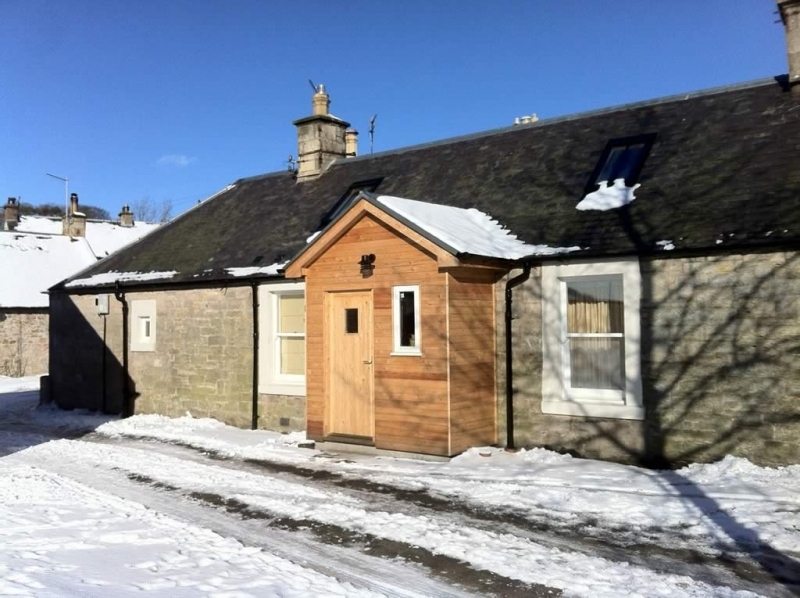 Gartmore is a traditional stone built cottage located in the heart of the conservation village of West Linton and ideally placed for holidays in the Scottish Borders and Edinburgh. Built as two Weaver’s Cottages in the 19th Century when weaving was an important local industry, the cottage has been extensively renovated in recent years which has given it a fresh and contemporary feel whilst still keeping the wood and stone character of the original buildings. 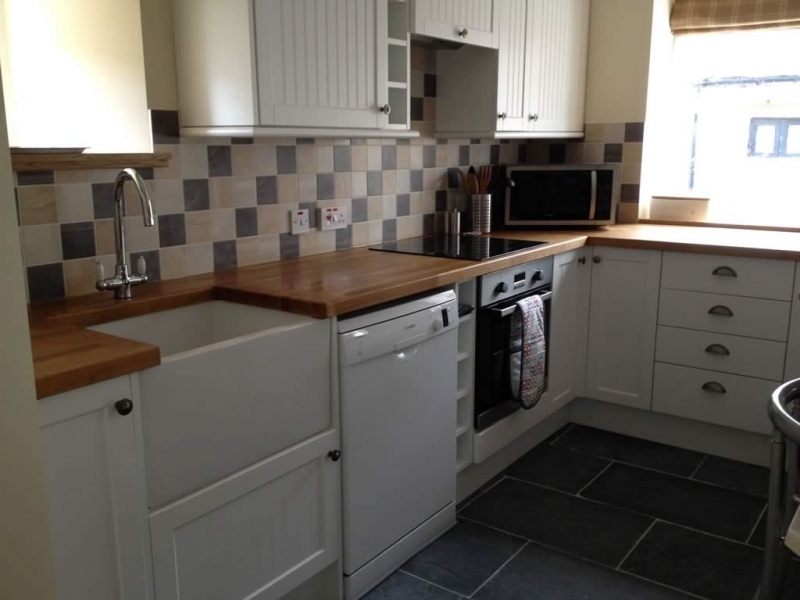 It is set next to a quiet private square, with parking in front, and is close to local amenities, including shops, bank, post office, pub and two restaurants. 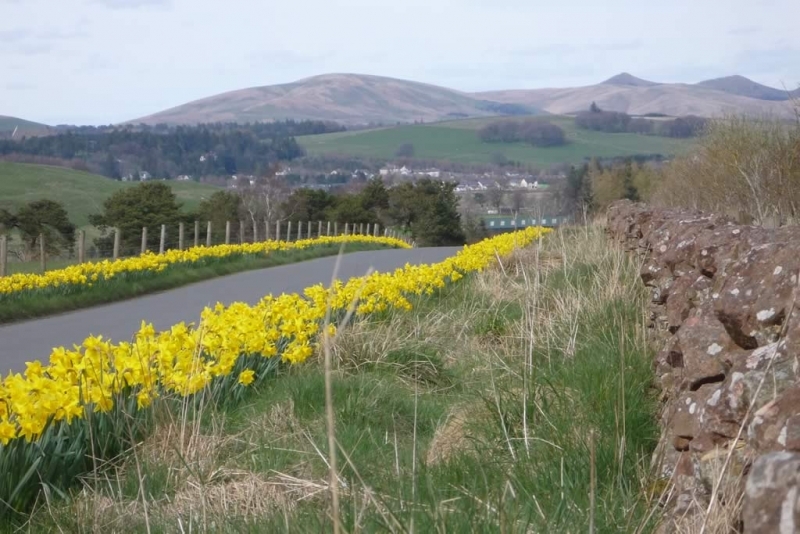 West Linton is surrounded by open countryside at the southern end of the Pentland Hills and is well served for outdoor pursuits such as walking, mountain biking, fishing and golf, while Edinburgh is only 17 miles away and offers all that a world famous capital city can.